Take Your Venture To The Next Level With Conquest 2017! BITS Pilani’s popular International Startup Challenge has opened registrations for its thirteenth : edition. 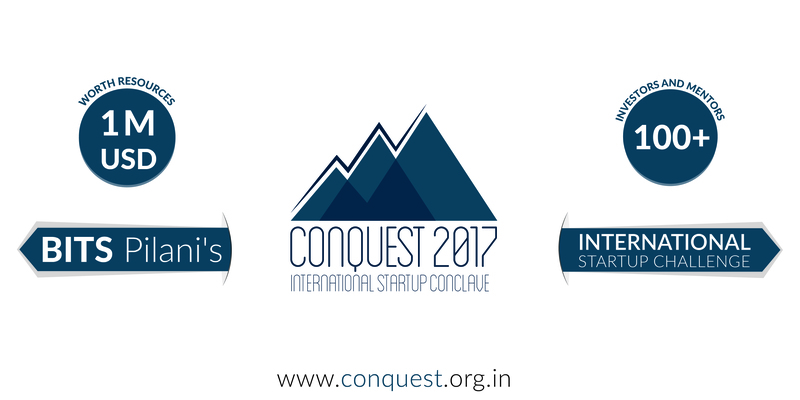 Pilani, 07th March, 2017: Conquest, BITS Pilani’s International Startup Challenge, is back with its thirteenth edition. 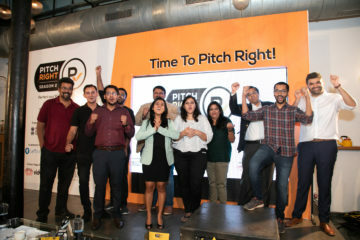 Conquest is one of India’s largest student-run startup challenge, and has diligently moulded itself over the years to serve as the perfect launchpad for emerging start-ups. Along its journey, Conquest offers one-on-one mentoring sessions with industry leaders, investing and fundraising opportunities, networking sessions with corporate moguls, equity-less funding and resources worth USD 1 million. 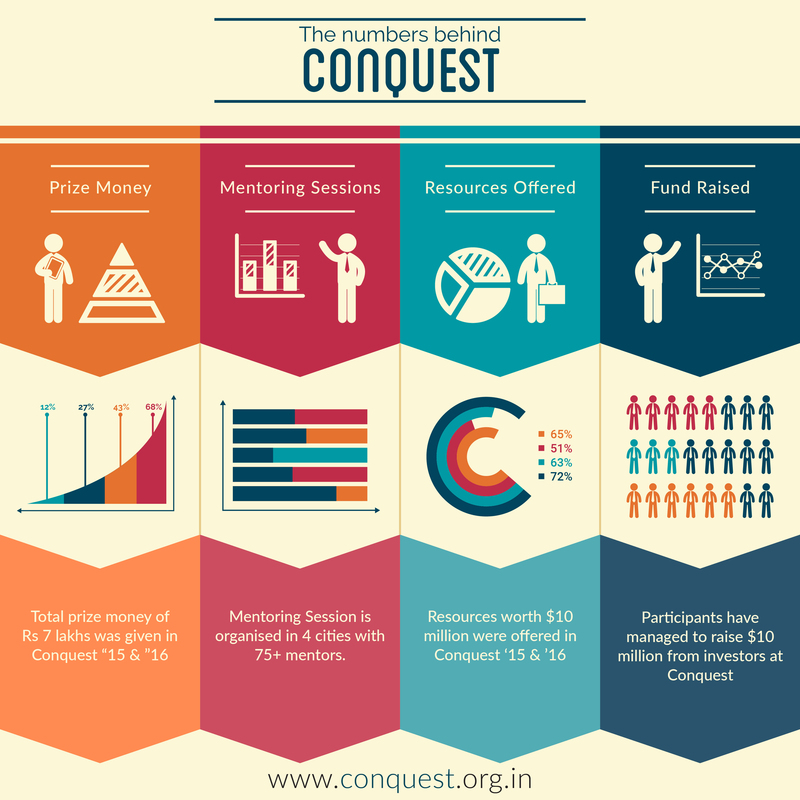 With over 1200 applications from startups all across Asia, three resplendent mentoring sessions in Delhi, Mumbai and Bangalore and numerous investor connect opportunities, Conquest 2016 was a huge success. The Grand Finale was a star studded affair held at ITC Maurya, New Delhi.The event witnessed attendance from the likes of R Chandrashekhar, President of NASSCOM, Rohit Bansal, COO at Snapdeal, Bhawna Agarwal, CEO at NDTV Gadgets, Samay Kohli, CEO at Grey Orange Robotics, Swati Bhargava, CEO at CashKaro, and many more, as esteemed mentors and members of the jury. 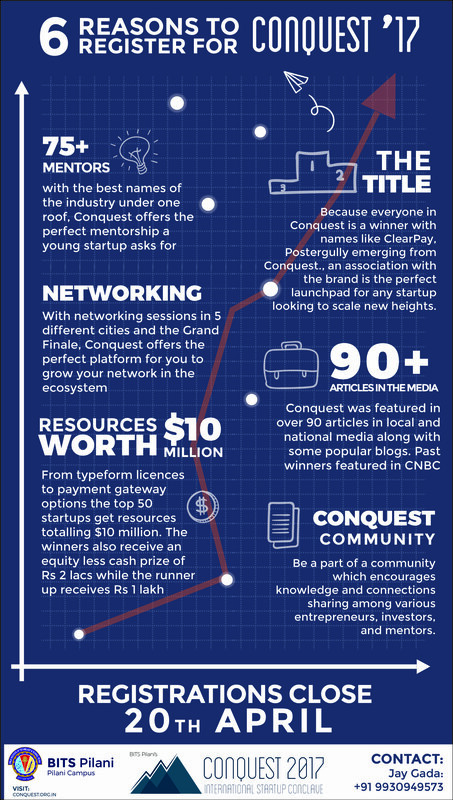 Conquest 2017 seeks to assist startups from tier 2 and tier 3 cities, to provide them an opportunity to be at par with ventures across the globe. This year, Conquest also eyes startups overseas, gearing up to help them with its vast inventory of resources and opportunities. 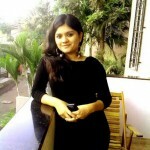 Over the years, Conquest has produced some of the best startups in India, including Gamezop, iTraveller, PosterGully, GharPay (Acquired by Delhivery), Social Cops, Voonik and many more. Gamezop, the runners up for Conquest 2015, raised a funding of USD 350,000, and the founders were featured in Forbes 30 under 30 in 2016. 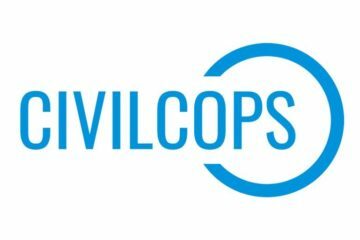 Social Cops, a Conquest 2013 participant, was among the 35 start-ups from India selected for the first India-U.S. Startup Konnect at Silicon Valley. Applying for Conquest 2017 is a fairly simple process. 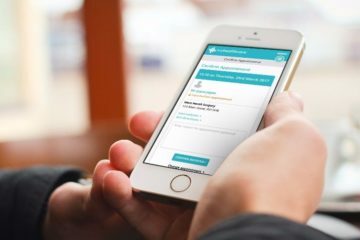 The participants are required to fill a form on the Conquest website. The Conquest Jury, a panel of entrepreneurs and investors, would be screening the applications based on various parameters gauging the start-up performance. 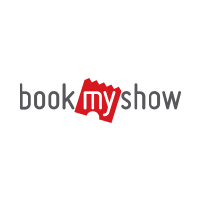 The semi-finalists would get personalized mentoring across five major cities in India, wherein the teams will be offered to choose their own mentors. 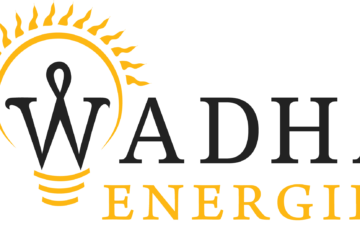 Finally, a networking lunch with prestigious industrialists and a pitching opportunity to the biggest VC firms in India would commemorate the Grand Finale. From funding and networking, to potential teammates and users; countless opportunities await those at Conquest 2017. Whether it’s an idea on the palm of your hand, a product envisioned creating pandemonium or a service for a better tomorrow, it’s time to wake up from your deep slumber and leave an indelible mark on the world with your idea. Remember, it is possible for ordinary people to choose to be extraordinary. Bring out the extraordinary in you this Conquest. Registrations for participation close on 20 April. For registering, visit www.conquest.org.in.